John B. (Bart) Allen was born in Somerset, Kentucky, and raised in Fairhope, Alabama. 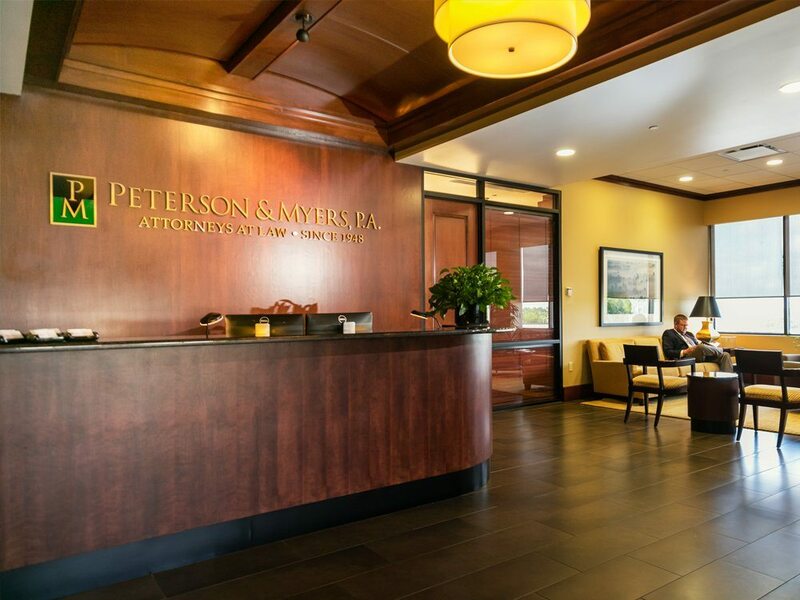 He practices in the firm’s Lakeland office. 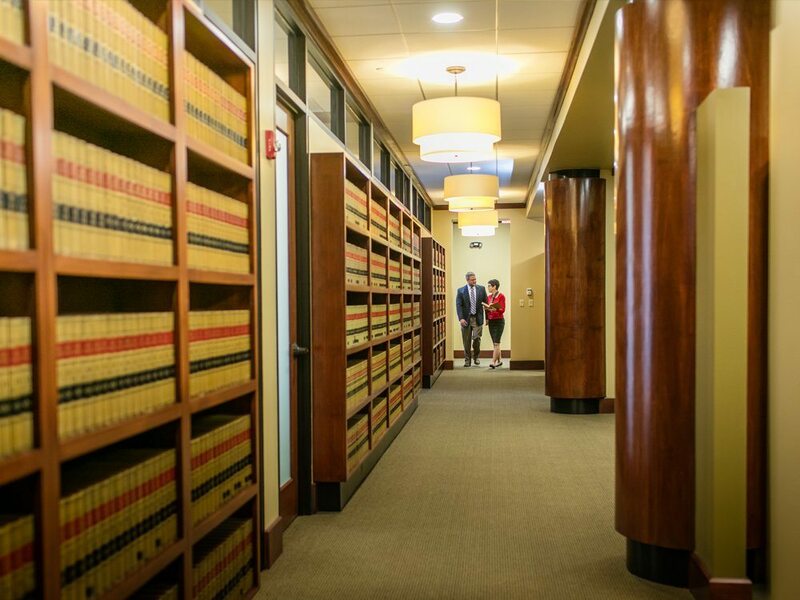 Mr. Allen’s practice is primarily in the areas of land use and environmental law. Mr. Allen practiced engineering for five years as an environmental consultant in Atlanta, Georgia prior to attending law school. 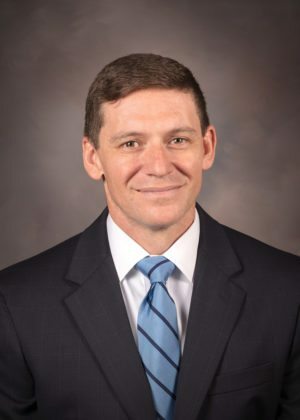 Mr. Allen received a bachelor’s degree in chemical engineering from Auburn University in 2000, and a Juris Doctor from the Cumberland School of Law in 2007. While attending law school, he was a member and senior associate editor of the American Journal of Trial Advocacy. Mr. Allen is a member of the Florida Bar.